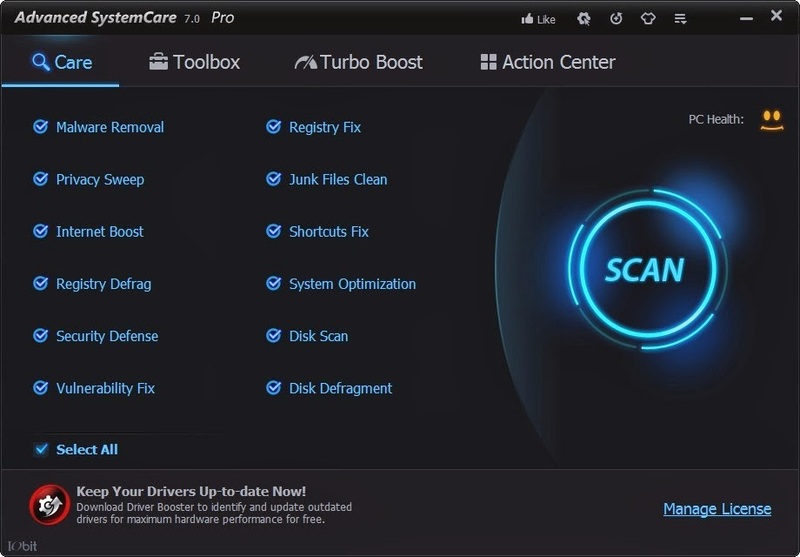 IObit has released the New Advanced SystemCare 7 PRO under the promise that the scanning speed has been enhanced up to 100% faster, and 50% more registries and problems have been detected and solved. We checked. Here's the answer. Protection Rating – Advanced SystemCare 7 PRO Real-time Protector defended against 96 of the 100 threats (96%). 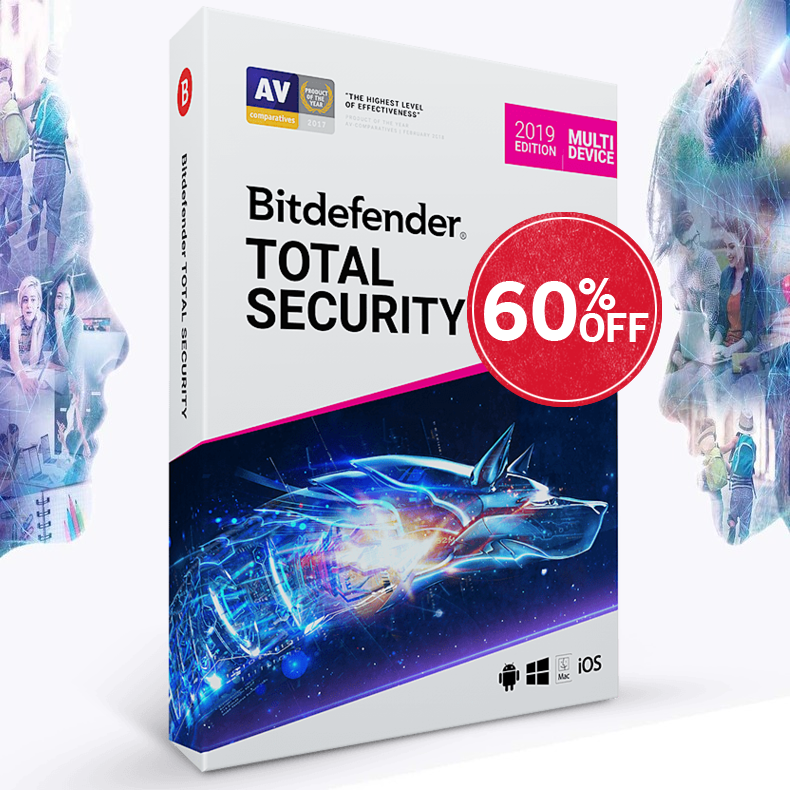 That's right the New Bitdefender 2014 provided a high score of 98%, but in the end, remember that Bitdefender's focus is on viruses and other destructive malware, unlike IObit that offers a comprehensive solution includes registry repair, internet booster and more. Speed/Performance: In our tests, the scanning speed has been enhanced up to 75% faster, and 50% more registries and problems have been detected and solved. Windows 8 compatibility - If you're running Windows 8.1, you should try the New Advanced SystemCare 7 PRO. Unlike its counterparts, the Start Menu 8 brings back the Windows 8 start menu for Windows 8 users. The installation process might confuse some old and new users. Ask to install the IObit Apps Toolbars, set Yahoo as your default search engine and more. 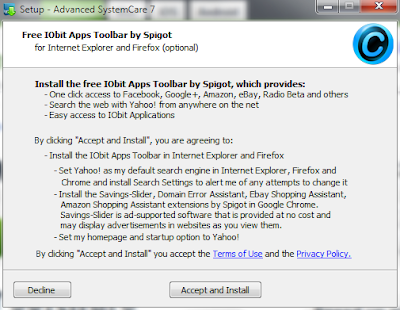 Remember - Even if you click on Decline, you can still continue your installation process. Advanced SystemCare 7 PRO greatly enhances registry fix and vulnerability fix with a much higher scanning speed and much deeper scanning comparing to industry peer products. 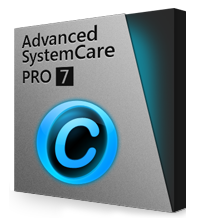 Up to 75% faster than the previous version, the New Advanced SystemCare 7 PRO is undoubtedly a comprehensive solution that keeps your PC clean and safe.